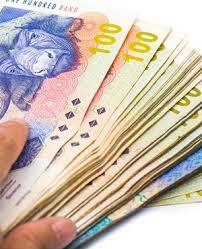 SAMCO Finance offers short term Micro Loans of up to R5000.00 with up to 6 months to pay. The quick persnal loans are so efficient that they are approved in 1 hour! They also help Blacklisted clients. SAMCO stands for South African Money Care Organization.